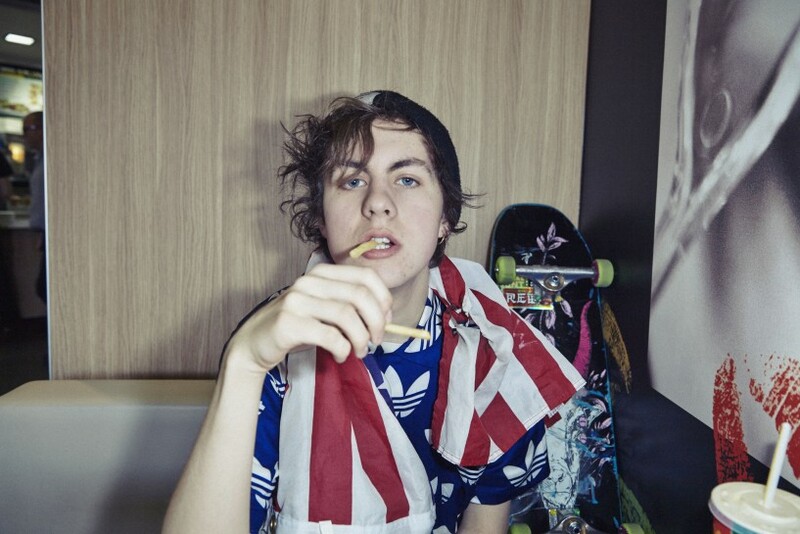 ESSEX boy Rat Boy has revealed a brand new track called "Wasteman". It's the B-side of his new single "Fake ID" and shows that Jordan just loves to lay down tunes and have a laugh. He's coming to the end of his tour now - with our lads ZIBRA in support - and culminates at his hown-town gig in Rayleigh at the Mill Arts and Events. You can listen to "Wasteman" below.